Pound/Euro rates have recovered by half a point this morning. The gains have reversed the fall into the €1.13’s that we saw yesterday. Yesterday’s drop came after some poor manufacturing numbers. However this morning, rates have picked back up again into the mid €1.14’s. This was due to the UK Services PMI numbers released earlier that came in above forecast. As we posted on Friday, a higher reading has sent Pound/Euro higher. Will Pound/Euro rise further this week? Despite the slight rise this morning, the Pound/Euro rate still remains largely range-bound. The pair has been floating at around the €1.14 mark for quite a while, and many of our clients want to know if the Pound/Euro rate will rise further. In the short-term, I think it’s likely to be comments from Central Banks that drive exchange rates. Today at 2pm the European Central Bank president Mario Draghi gives a speech. I think that he will be rather cautious with regards to monetary policy in the Eurozone. If so this could weaken the Euro and lift Pound/Euro rates further. Later this week we also have speeches by Bank of England members. If they give any hints that interest rates will finally start going up, then again this could help the Pound. Interest rates could well come back into focus this week. The news that Fuel prices have risen at their fastest monthly pace in 18 years could push the inflation rate higher. If this is the case, then it increases the chance of interest rates rising. This in turn could bolster the Pound. However, higher oil prices are only part of the reason for the high cost of petrol. Oil imports are prices in US Dollars, and the GBP/USD rate is very low at the moment, pushing costs higher. While I think there is some scope for the Pound/Euro rate to rise, I don’t think it will do so by very much. I would be surprised to see the pair break out of the €1.14’s. Longer term, the biggest risk to Sterling exchange rates remain the uncertainty and perceived lack of progress with Brexit negotiations. There is significant and persistent uncertainty in the UK politically, and this is not helping Sterling. While markets remain uncertain as to what the future holds for trade between the EU and UK, the appeal of Sterling is likely to remain limited. There are some significant events coming up in the next few weeks with regards to the UK’s withdrawal from the European Union. An upcoming vote in Parliament could create some significant movement for Pound/Euro. 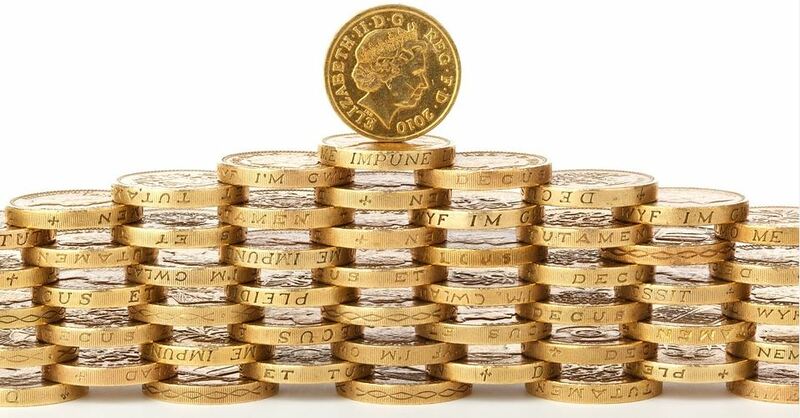 Those that need to convert funds should therefore be aware of the risks of Sterling falling later this month. Need to transfer currency at the best rate? If you have a currency transfer to make in the next few months, then it would be prudent to speak to a currency expert to discuss your options. CurrencyForecasts.co.uk represent one of the UK’s largest currency brokerages. If you are looking for the best exchange rates, we can help. If you would like to discuss which way exchange rates are moving, then get in touch today for a free consultation. We can provide our view of the market, explain options that you can consider to help you make the most of your exchange, and provide you a free quote.